Officially, the Louisville Orchestra currently employs no musicians. 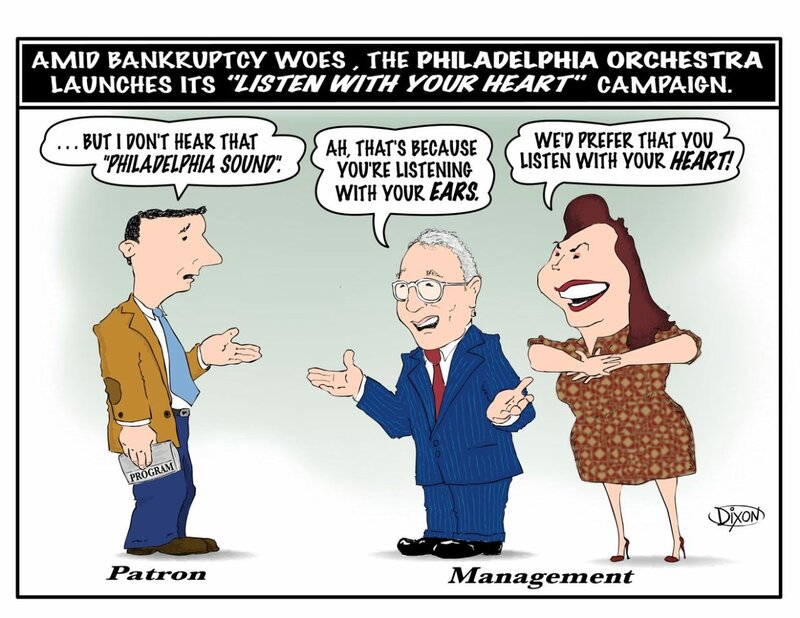 Yesterday was the deadline for the bankruptcy reorganization plan to be submitted by the orchestra (which was actually filed on Monday), and midnight Tuesday is when the musicians current contract expires. There was no new CBA agreed upon, hence no employed musicians. Earlier last week, the concertmaster of the Detroit Symphony Orchestra, Emmanuelle Boisvert, leaves for the Dallas Symphony Orchestra after 23 years in that position with the Detroit SO. Drew McManus has linked some interesting pieces regarding her departure which happens, of course, after the Orchestra and Musicians finally settle a months long dispute which resulted in a strike by the musicians. And similarly like the Honolulu Symphony Orchestra earlier this year, the New Mexico Symphony Orchestra has risen from the ashes as the New Mexico Philharmonic. The Liverpool Pagoda Chinese Youth Orchestra recently got more funding. There are a handful of Chinese Youth Symphonies in the US, many of which are feeders into the adult Chinese Orchestras in their respective regions. I’m continuing to find even more Ethnic Orchestras in the US, a massive updating of my Ethnic Orchestras in North American Page is imminent. At some point I will create a more useful database to correlate the growth of ethnic populations with the ethnic orchestras to give a better picture of the nature of the growth of these non-Western Orchestras throughout [especially] the US. I found a recent blog about orchestra management that has a bit of an international focus that has some good reporting on some general issues as well as specific events reportage (such as the recent FIM International Orchestra Conference in Amsterdam). 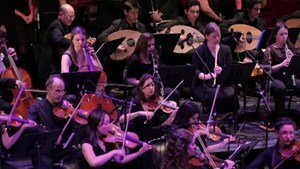 The blog is simply titled, orchestramanament: Develop the Orchestra World.